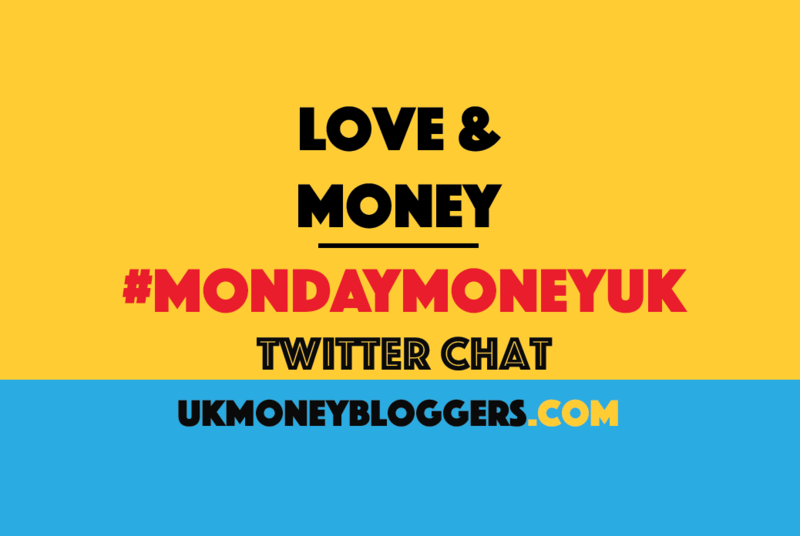 Queues of people desparately picking up roses, chocolate and M&S meal deals in shops tonight means it’s Valentine’s tomorrow, so we looked at love for this week’s #MondayMoneyUK Twitter chat. Our host was Cat from Penny Wise Life Rich. You can listen to Cat on Share Radio summarising the chat, or check out the best of the tweets below. @pennywiselr He’ll drive to the shop that’s within 150 yards to our flat. It takes more effort to get the car outa the underground carpark!